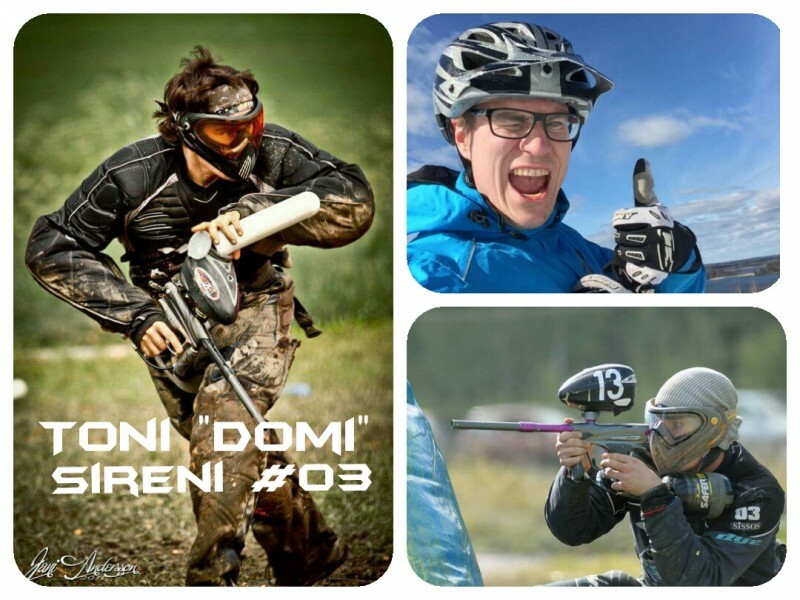 A true paintball icon in Finland. Sam played in Cyclone in the glory days (Millennium CPL and SPL) and won several Championships in domestic league as a player and suffered a bad knee injury. 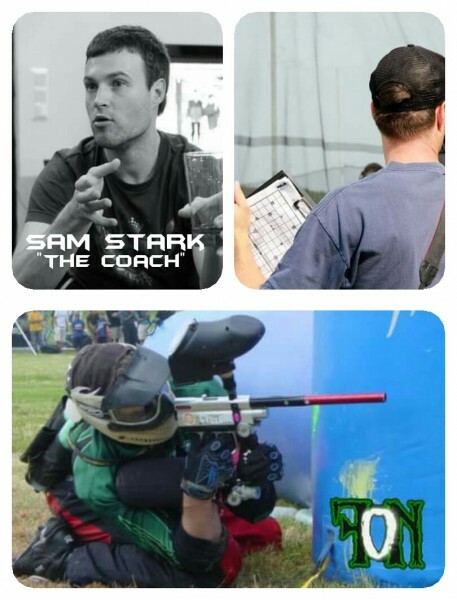 After recovering from the injury Sam found a new role in coaching business and has done a great job there: Winning SPBL league championship 2010 and 2015, getting a couple of 2nd and 3rd finishes and our D1 squad to the podium finishes 5 years in a row and so on. The team wouldn’t be the same without this guy! “Home Dog” (HD) Pekka Roininen joined during the winter season 2009-2010 as a complete newbie, but has been training vigorously ever since. 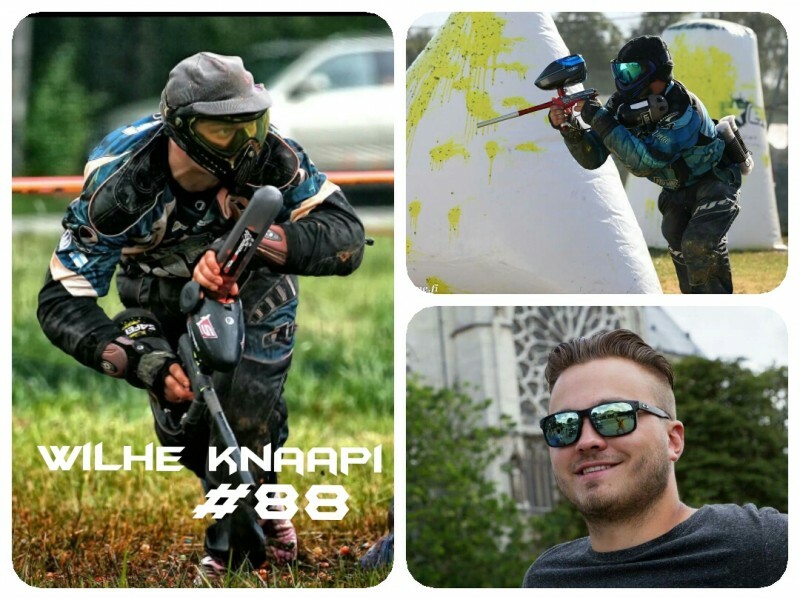 His backgroud as a b-boy gives him a great ahtletic advantage in paintball as well as a cool nick name and swinging bar moves. Finding a more humble and helpful person than him might just be impossible. Wilhe joined Cyclones ranks from URHO to the 2012 season. 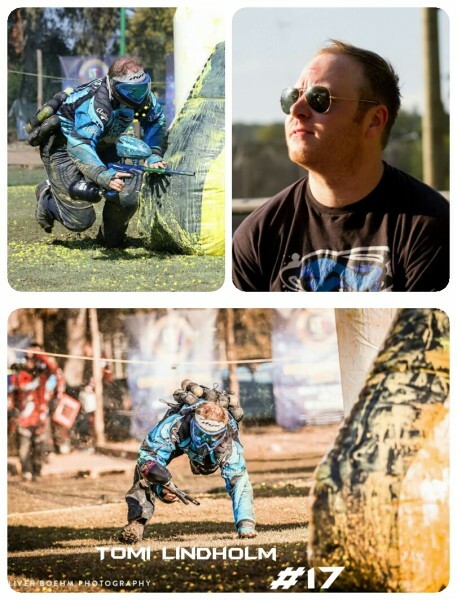 He’s is a young player with only a couple of years of paintball but what he lacks in experience he makes up with furious motivation and talent. One of the most innovative players of the team with a great ability to finish games quickly. 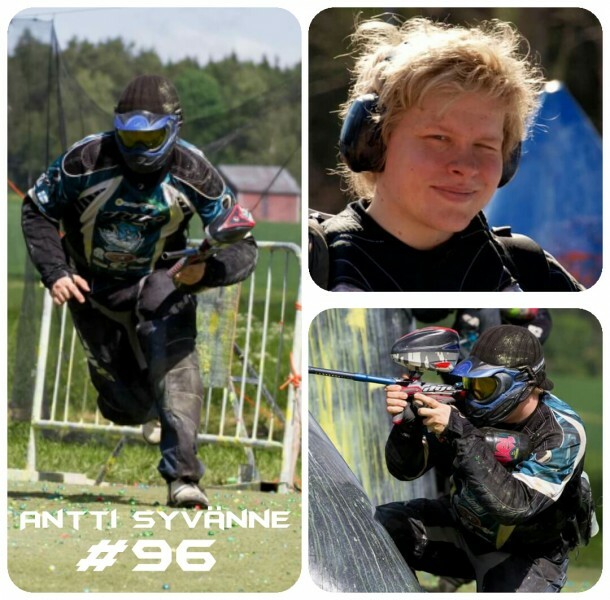 After a year out of Paintball, Antti “Angel Hair” Syvänne gloriously returns to strengthen our roster for 2010. A true working horse who usually handles his spot under the radar until he finds a way trough with a four-pack. The backbone and the head of the family, Raffe has earned great respect in the team with his fairness and benefit-for-all approach to everything. 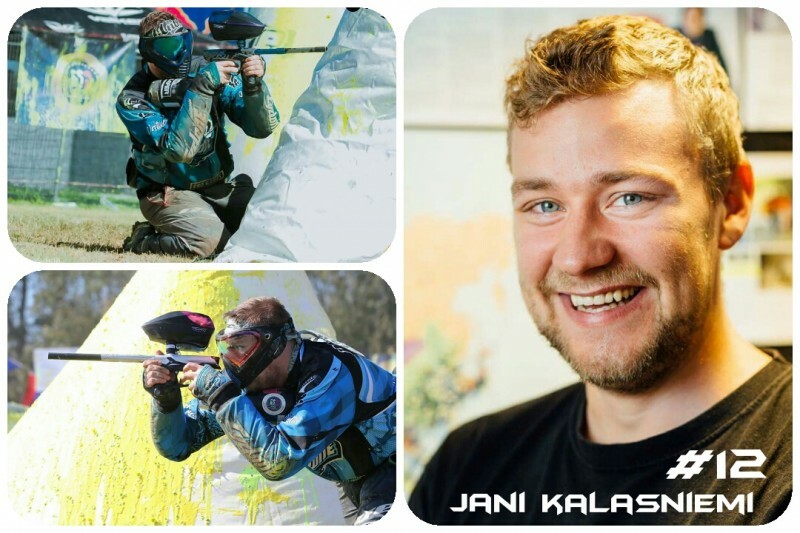 Jani joined as a newbie player for the 2012 season. He shows great promise and great motivation. We\’ll bw hearing from this guy. 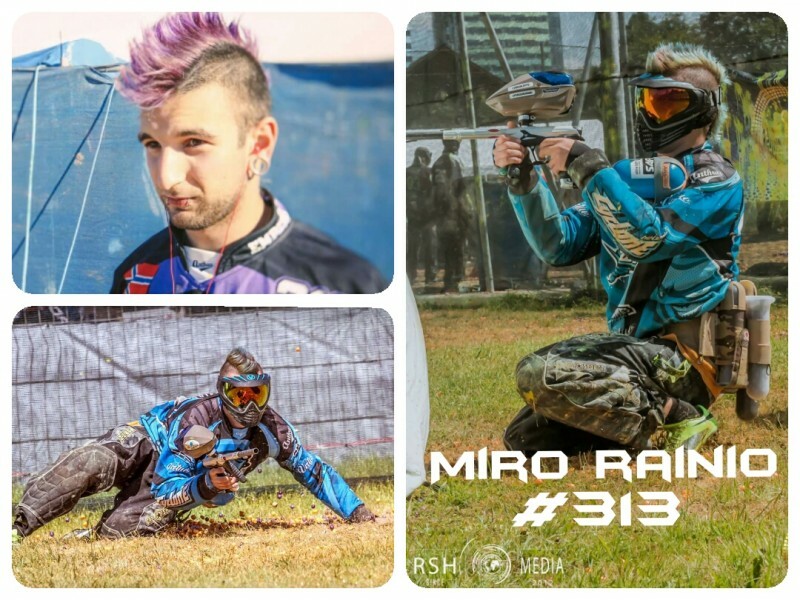 The Roster 2016: The D-side king with a lot of speed and accuracy #313 Miro Rainio! 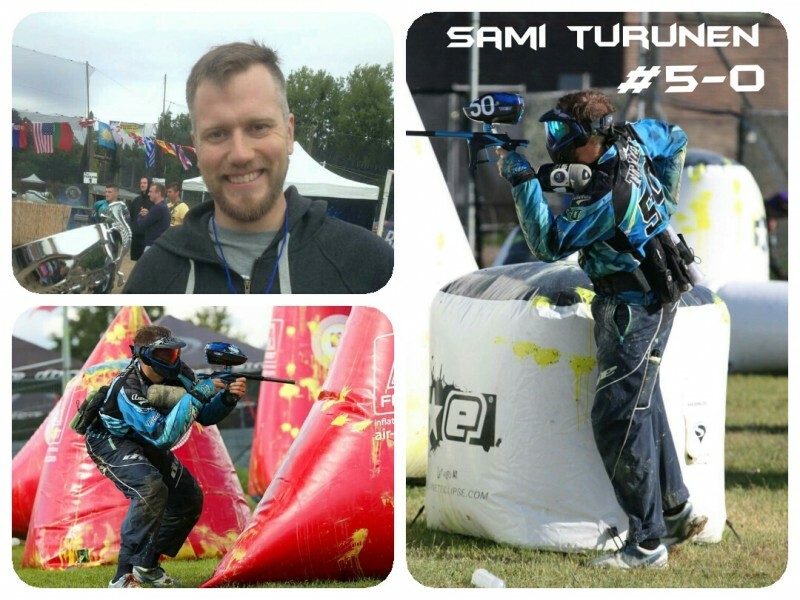 The roster 2016: A true gun and possibly the player with the most firepower in Finland #50 Sami Turunen! 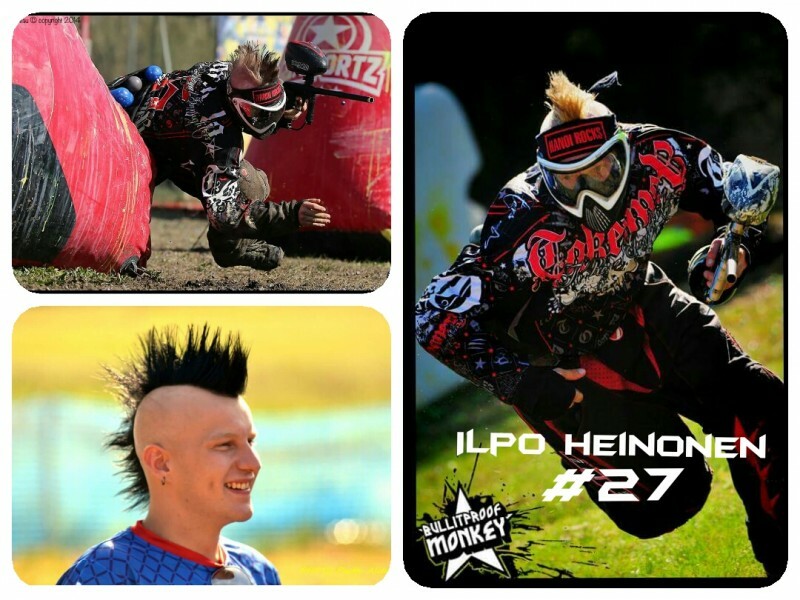 During the next weeks we’ll announce our roster for the season 2016… And yes, the first player to be announced is our newest player Ilpo Heinonen! Welcome to the family bro! 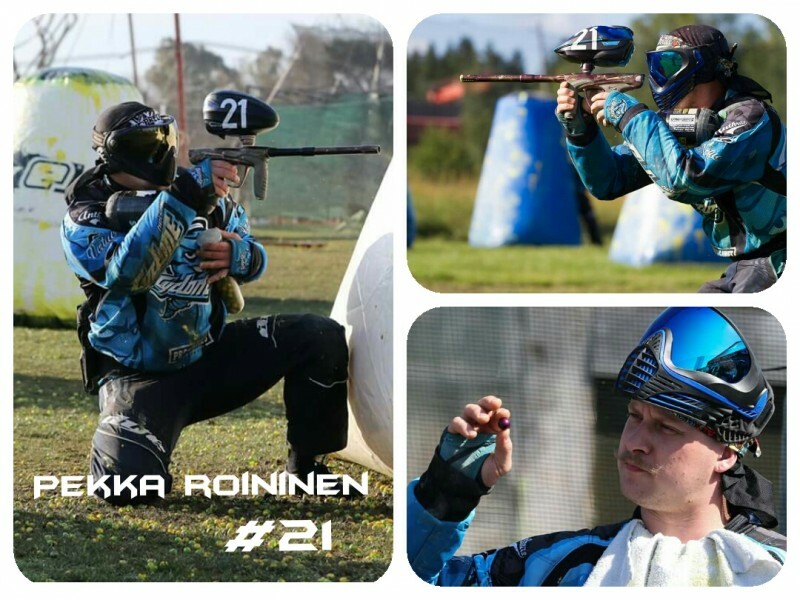 Markku has been playing paintball since the dark ages and won the Finnish Championships with Fenix in 1995. After a break for a couple years he found himself back in the game and started training with us. His idea was to take it easy and play just for fun but as it turns out just for fun means playing with Helsinki Cyclone on the top level and taking it very seriously. Mika joined the family from Urho to be able to focus on playing the Millennium Series. 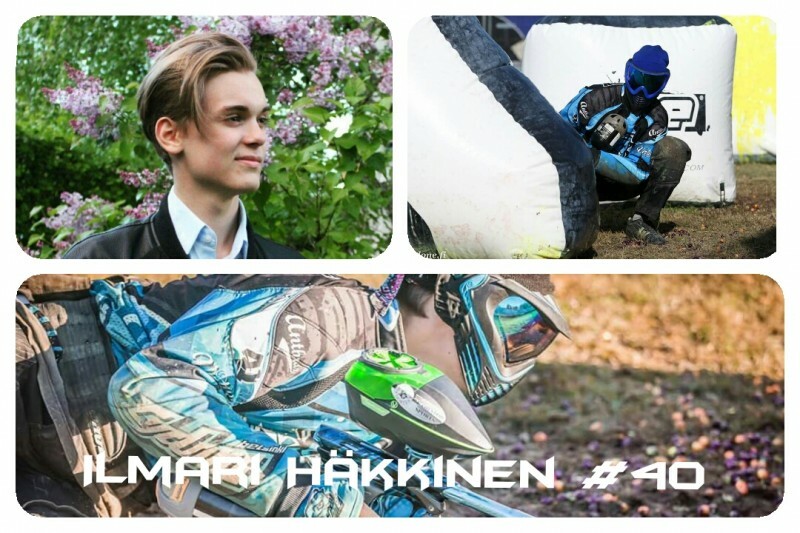 Another import from Vaasa, Kimi has proven to be a committed player, eager to train and take his skills to the next level. 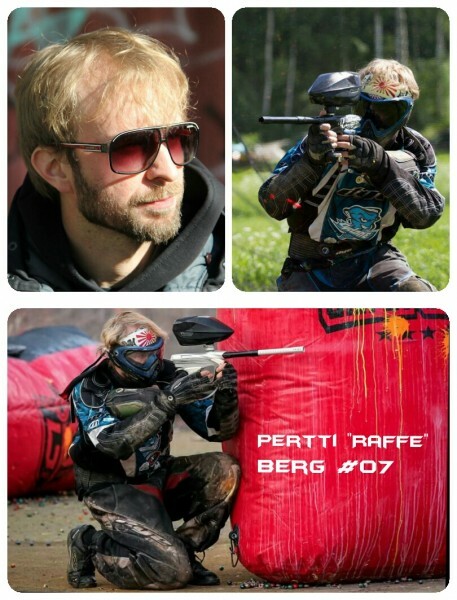 Alex is the true legend of the team, in the game since its origins in the 80’s and won more than any other finnish paintballer ever. Solid center back with accurate breakout.